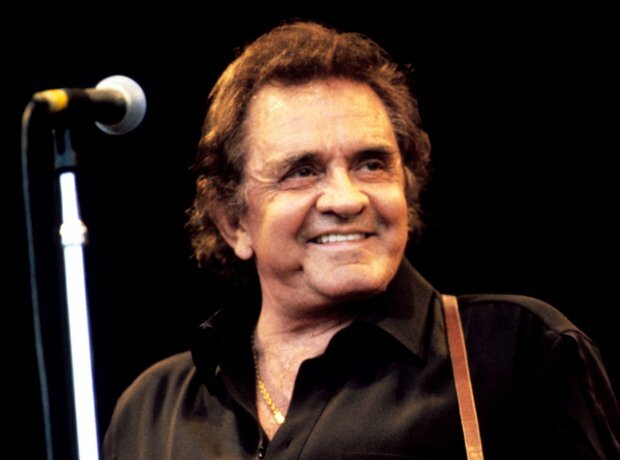 Widely considered to be one of the most influential recording artists of the 20th century, Johnny Cash was born in Arkansas in 1932. He began his career in 1954 and 1955 in Memphis, Tennessee, recording rockabilly songs. Until his death in 2003 he released an amazing 96 albums on several different record labels.